Where New England's best ecommerce brands go to learn, meet, share and be inspired. 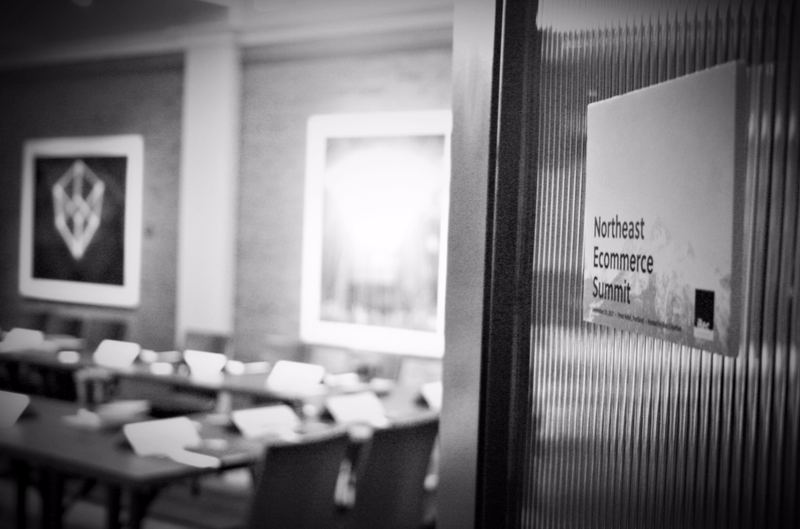 The Northeast Ecommerce Summit is an exclusive event. Guests represent New England’s best brands who are passionate about the quality of their product and are committed to delivering an outstanding omnichannel customer experience. If you are interested in going to the next Summit, please request an invitation. iBec Creative hosts an exclusive live event three times a year for retail/e-commerce CEOs and Marketing Directors to mastermind and discuss strategies for tackling the so-called "Death of Retail." At this full-day event attendees meet colleagues who are also focused on growing their online sales while balancing similar opportunities and challenges you have on a day to day basis. Attendees learn and share strategies for leveraging online and offline customer experience, technology and tools that create efficiencies and improve transparency, and digital marketing and advertising strategies that work. "Thanks so much for organizing and running the event! 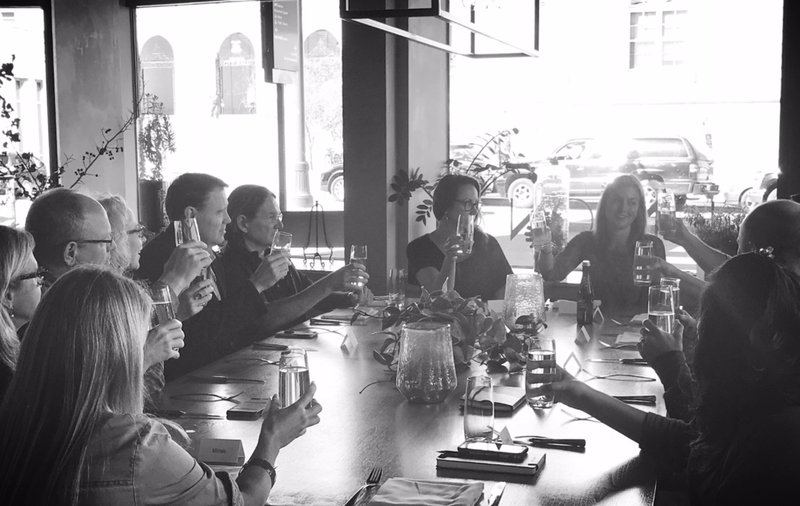 I found the discussions very valuable and enjoyed hearing about other businesses challenges and successes." "Thank you again for the invite. I found it was very informative and I enjoyed your presentation." "Thanks Becky. It was a first class event that I thoroughly enjoyed." "This is a great idea and thanks for taking the lead." "Wheels are still turning from all the great discussion last week. Thanks again for making such an amazing event happen!!" 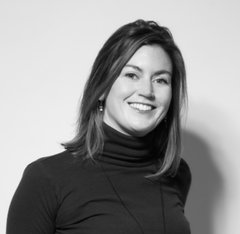 Becky's an entrepreneur who loves design and believes that building a company should be fun. Her company, iBec Creative, is a digital agency that helps ecommerce companies attract new customers and get existing customers to buy faster and more often. In the summer of 2017, when Becky was researching ecommerce conferences around the country, she discovered that among the sea of digital-related groups and conferences, there is not a regional cohort of ecommerce leaders that are focused on tackling the so called "Death of Retail" challenge together. She realized that with her circle of ecommerce leaders she already knew, she could create and share a mastermind experience for her peers....and so the Northeast Ecommerce Summit was born. 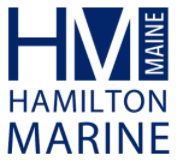 The first event took place on September 29, 2017 at the Press Hotel in Portland, Maine.